My weekly photo challenge sadly doesn’t contain any long exposure photos . Specifically, it doesn’t contain any photos taken by me at all. Just images here, thanks to google. So no dreamy photos of a hidden paradise, blue skies or endless seas. Remember Fantasia? In 1940 Walt Disney released this animated film filled with segments of classical music. In 1999 the sequel “Fantasia 2000” came to life. The essence of these films is based upon dreaming. 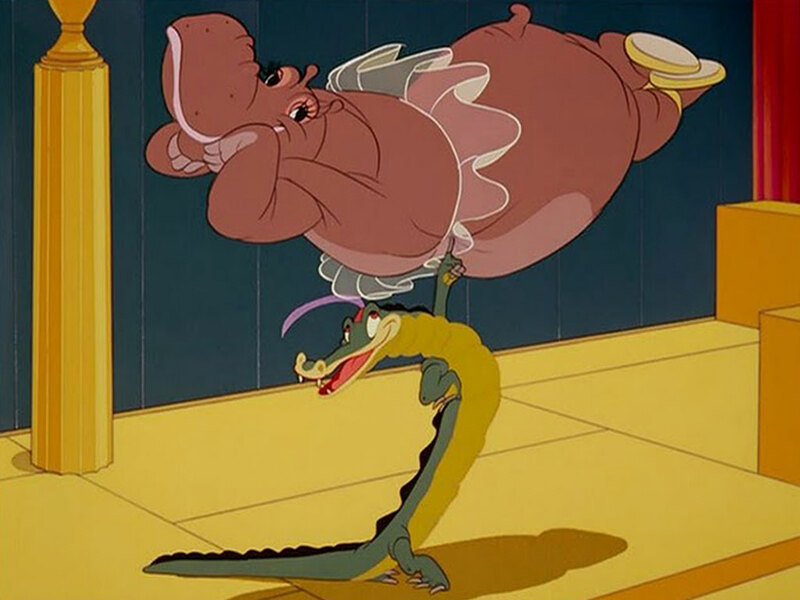 Who would have thought about hippos dancing ballet with crocodiles? 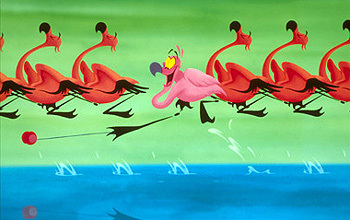 Or flamingos playing with a yo-yo (hilarious video! ), whales swimming in the sky and dancing mushrooms? All these images combined with famous pieces of classical music have the power to set your mind free regardless of you being 3, 33, or 83 years old. Here is something to dream about. My favorite part of Fantasia 2000, an ode to nature’s rebirth… amazing. => rePin: http://goo.gl/ezLQ4 well said Niki! I totally forgot about fantasia, how is that possible? Disney is really great! Actually, I thought of posting the gate of Disneyland for this challenge. Totally agree that Disney is about dreams! What can be more dreamy than a movie clip from Disney’s timeless classics? Beautiful, fun, magical, happiest moments relived all over again. Thanks. Thank you island traveler! 🙂 I agree with you, i just love clasic cartoons!